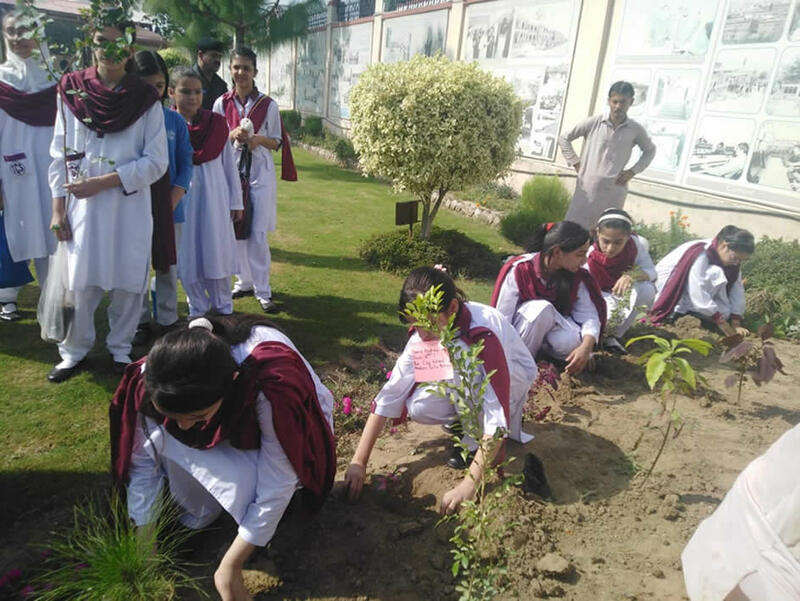 The City School Girls Branch Mardan has arranged Plant for Pakistan activity on Thursday, September 27, 2018 at Main Campus, Abdul Wali Khan University Mardan. 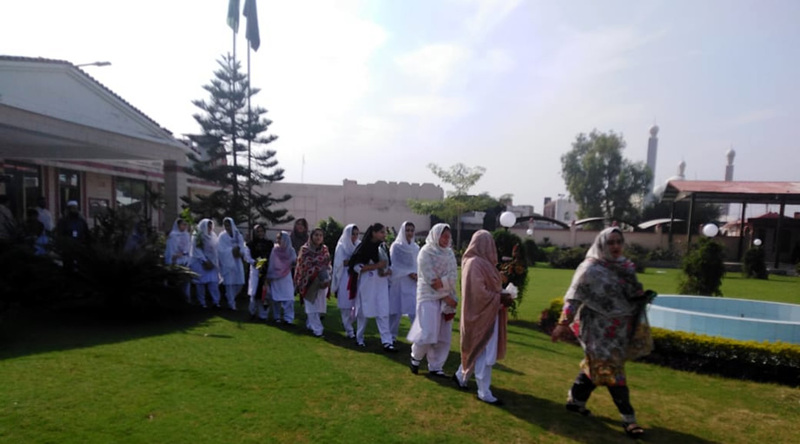 70 students participate in the activity in the kind leadership of Ms. Naseem Rafiq, Principal University College for Women/Deputy Provost (Female) Girls Hostel, Main Campus, Abdul Wali Khan University Mardan. 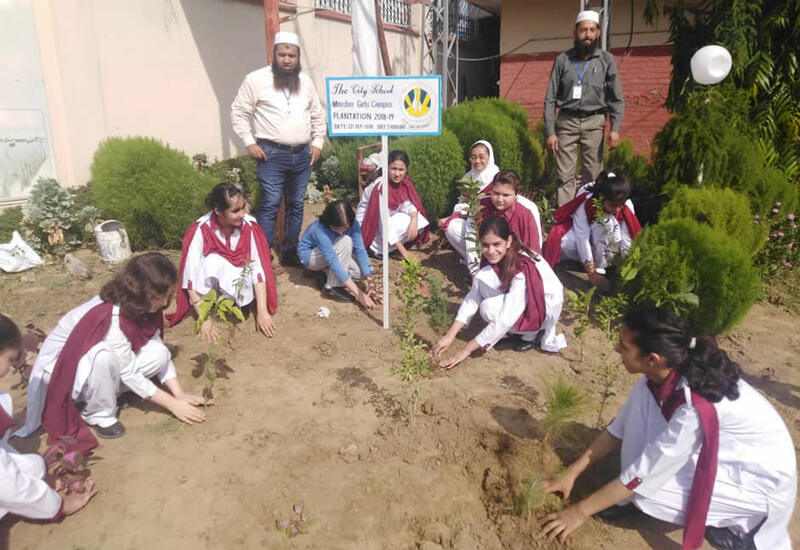 The activity objective is to motivate students to make Pakistan greener and inspire communities to come together for the cause.